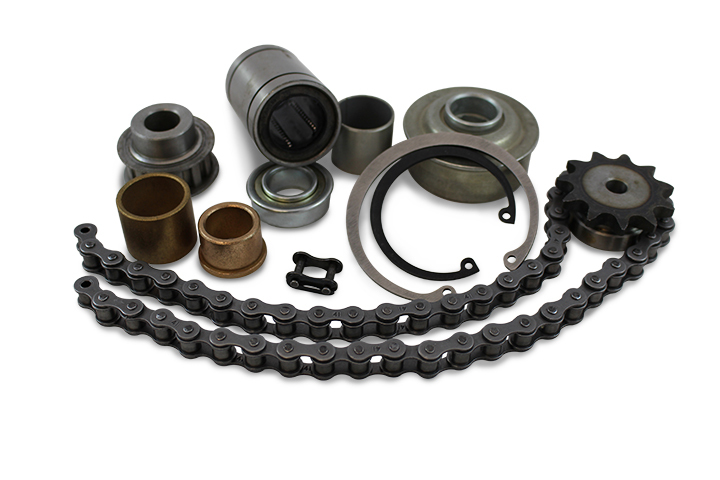 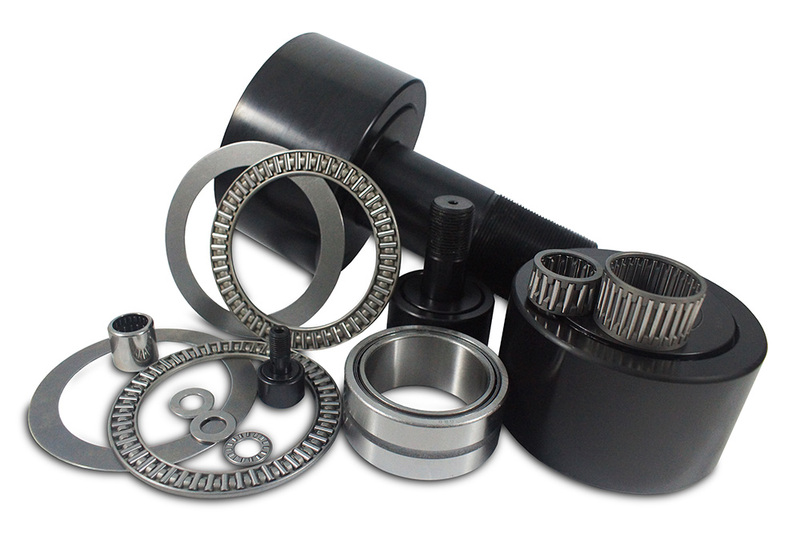 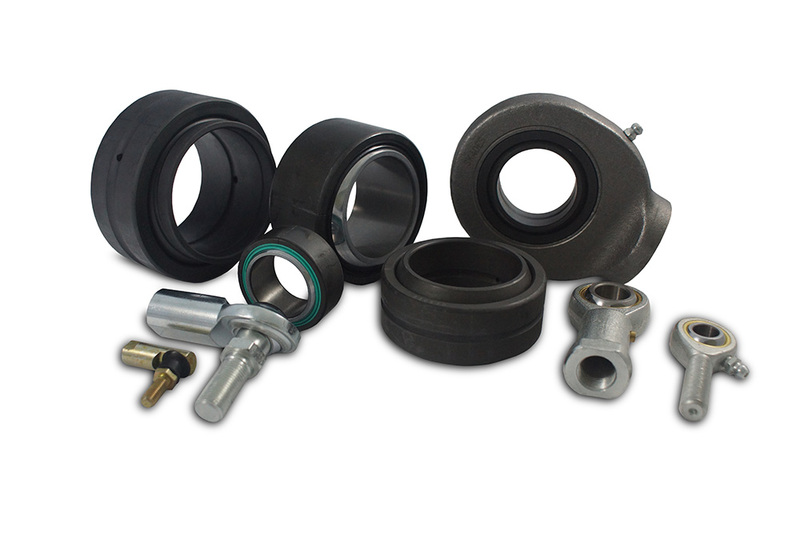 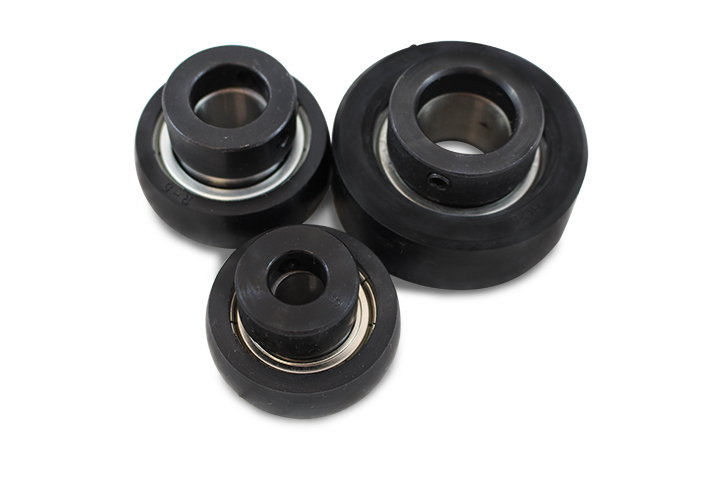 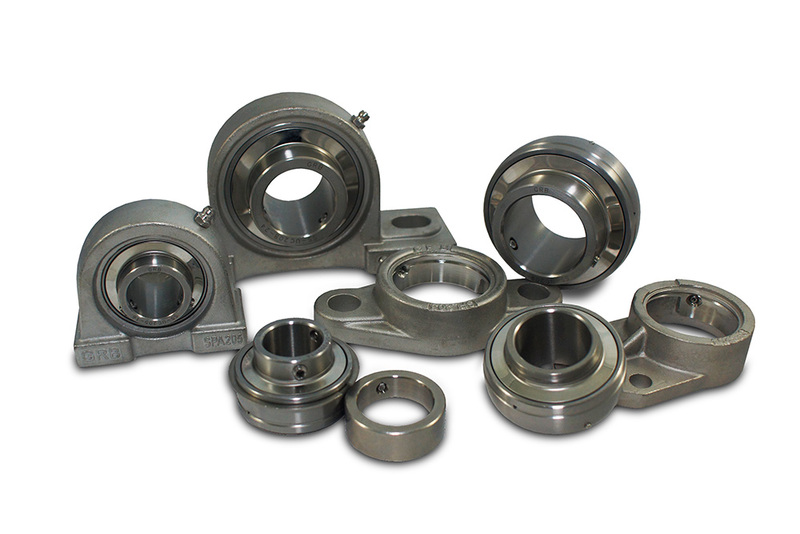 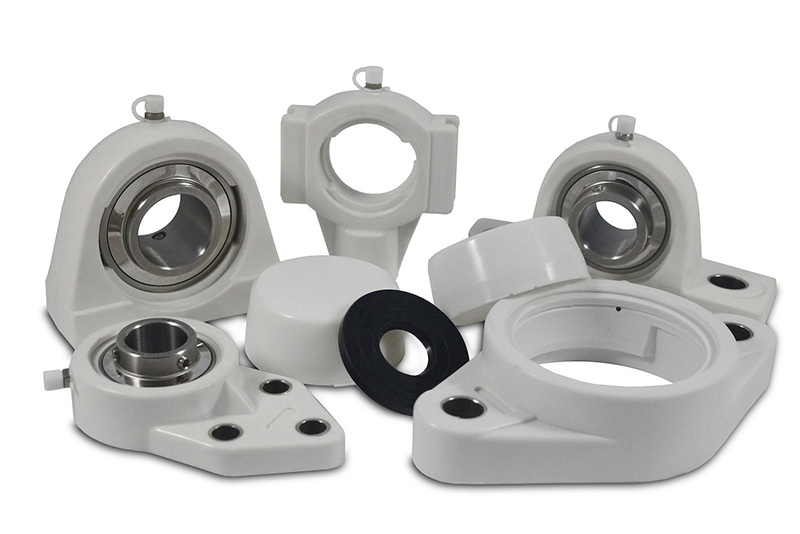 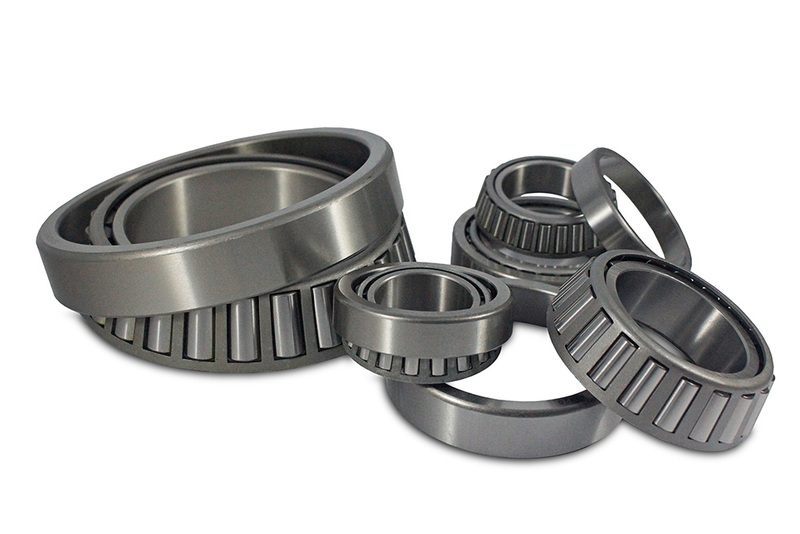 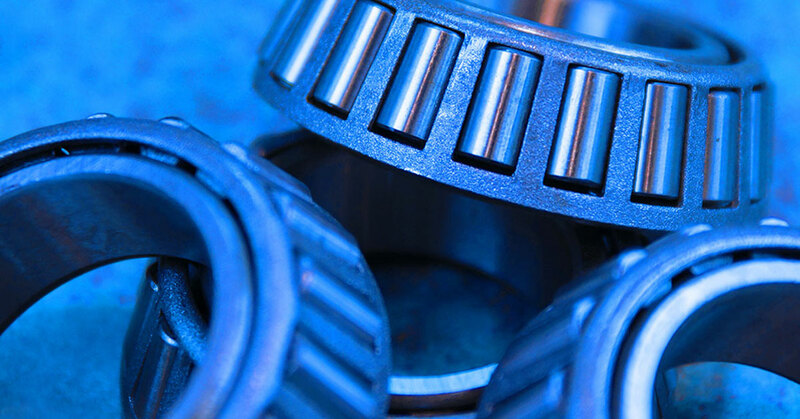  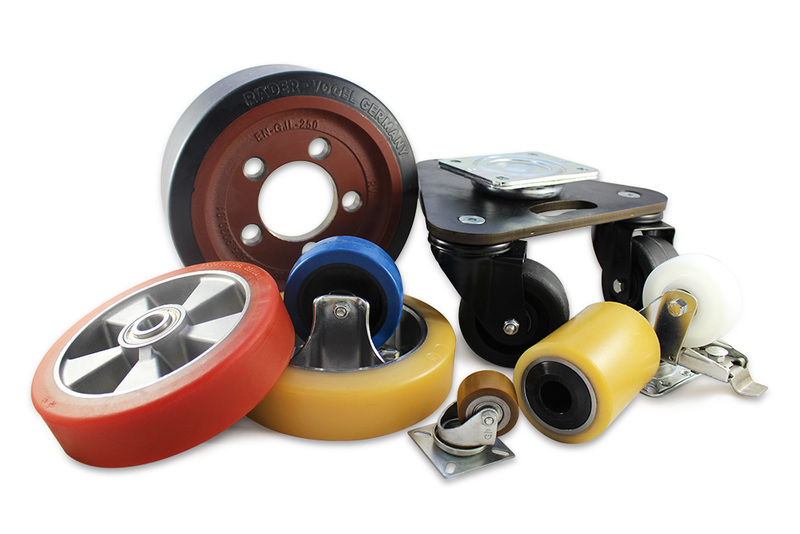 Home - GRB Bearings Inc.
GRB specializes in importation, offering clients the best quality-to-price ratio in the supply of industrial mechanical parts. 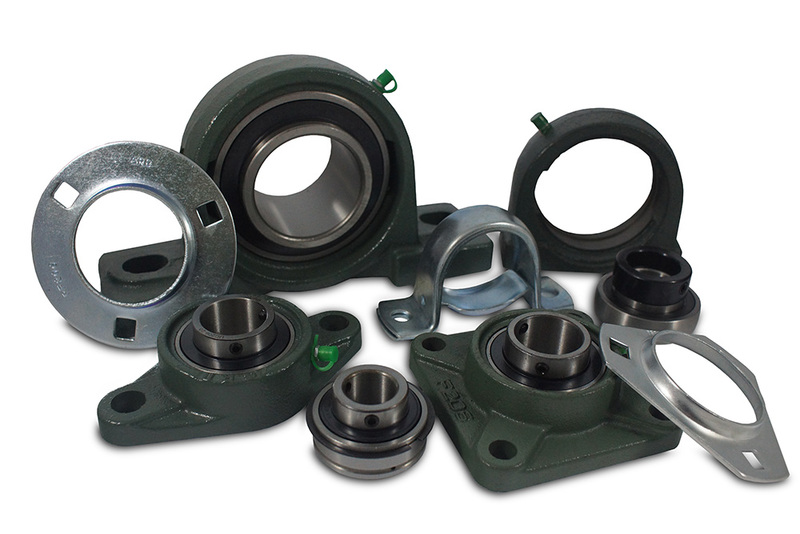 Designed to meet engineering demands. 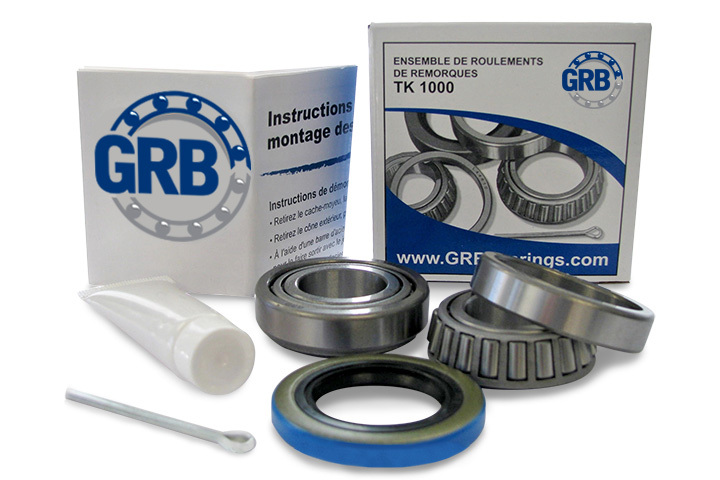 Everything you need to know about Gestion industrielle RB Inc.
Gestion industrielle RB inc. offers many product catalogs, according to different categories.    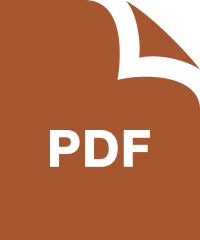 You can download and view them, in order to find the best product for you. 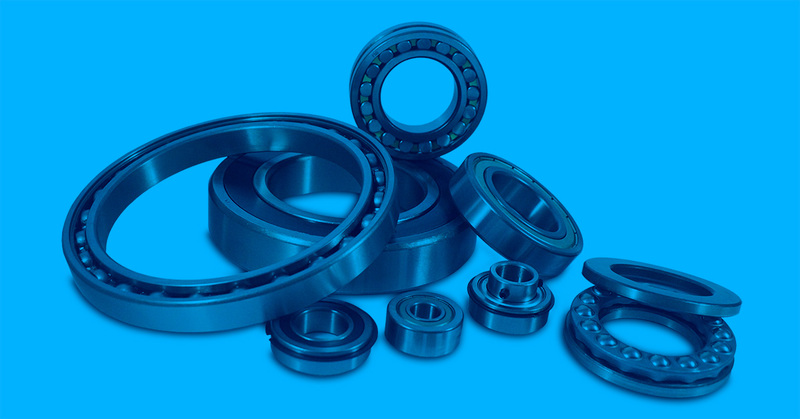 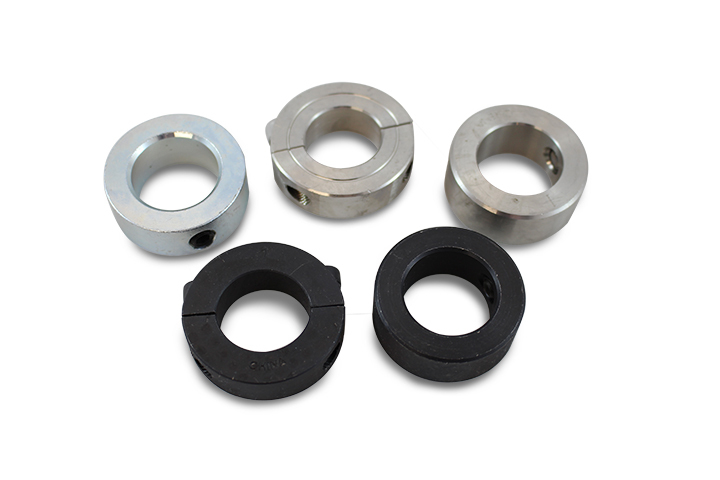 Essentially, the bearing is the member interposed between the housing and the shaft of the rotating mechanical system, intended to substitute rolling friction for sliding friction. 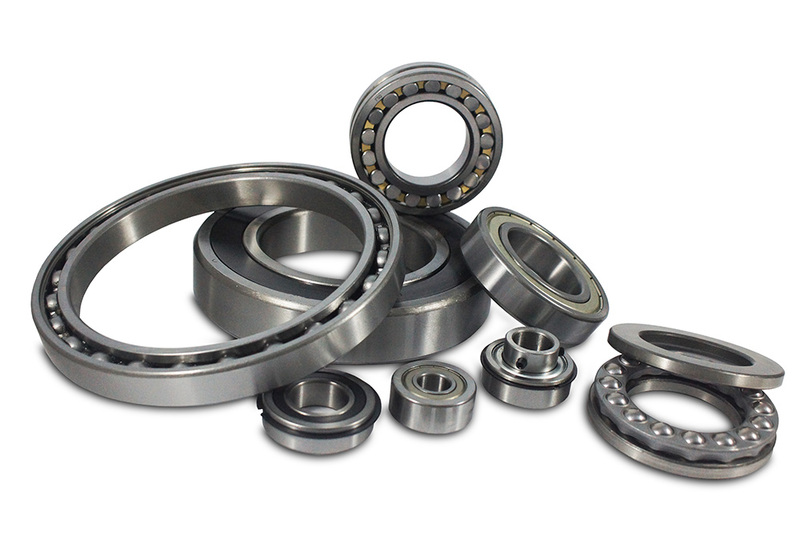 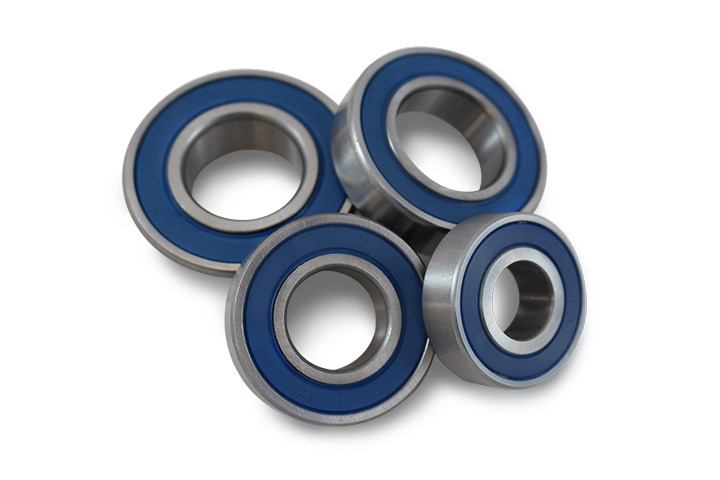 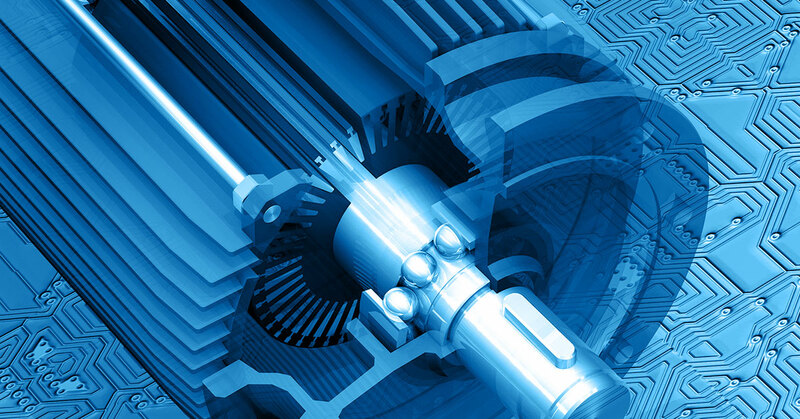 Ball bearings are the most common type of bearing used in an industrial environment.  Subscribe to our newsletter to receive our new offers!